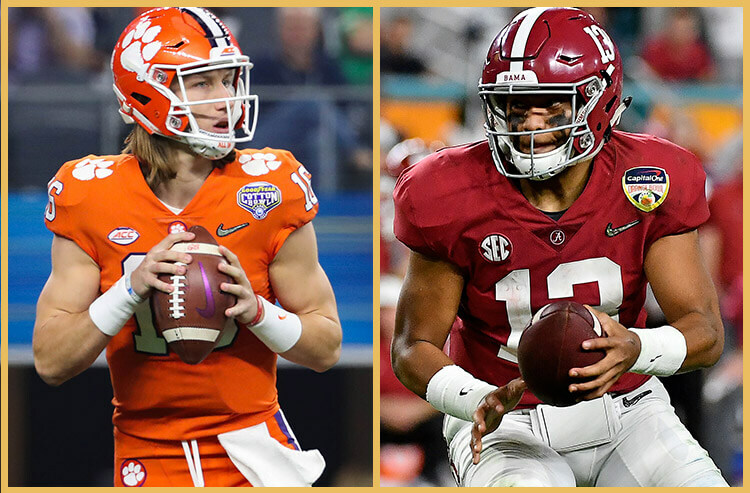 For the fourth year in a row, Alabama and Clemson will square off in the College Football Playoff, and for the third time in four years, it’s in the national championship game. 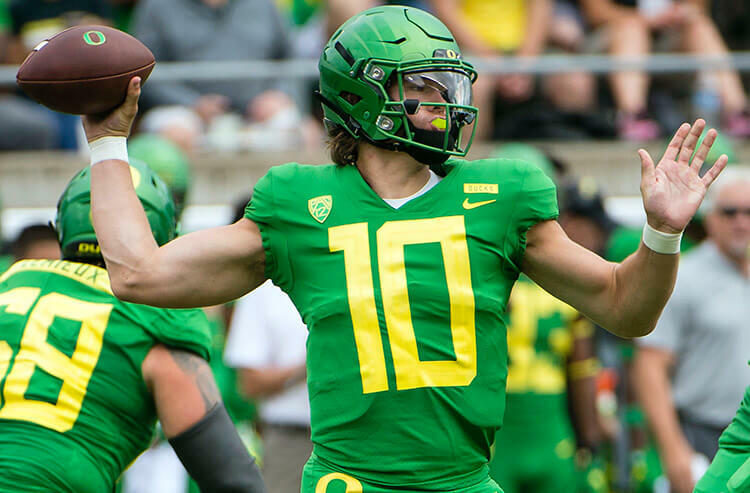 Covers checks in on the late action and line movement, with insights from Nick Bogdanovich, director of trading for William Hill US sportsbooks, and Will Bernanke, lead analyst for CG Analytics in Las Vegas. Alabama is looking to go back-to-back and win its third title in the five years that the College Football Playoff format has been in place. 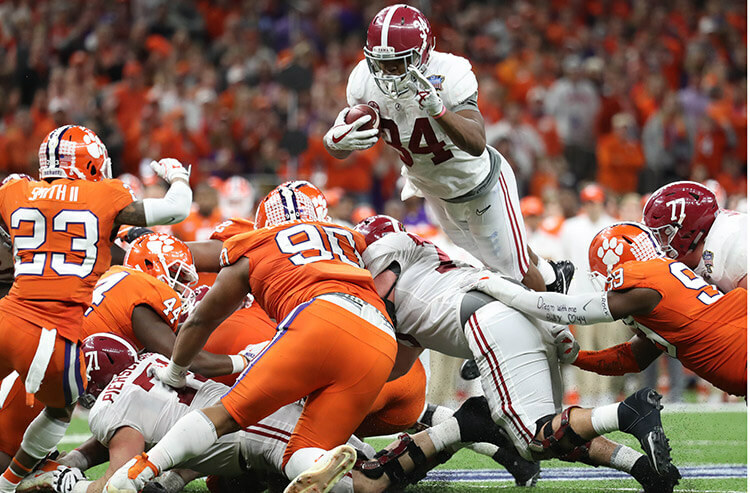 The Crimson Tide (14-0 SU, 8-6 ATS) overwhelmed Oklahoma early in the CFP semifinals, racing to a 28-0 lead, then held on for a 45-34 victory as 14.5-point favorites in the Orange Bowl. 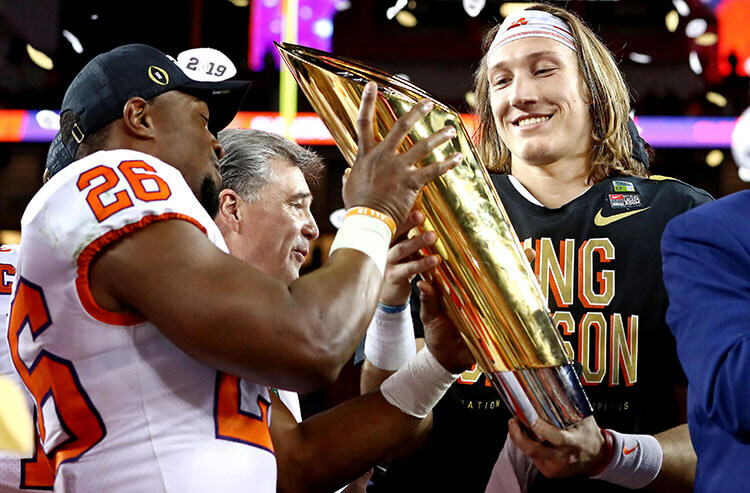 Clemson, which lost to Alabama in last year’s semifinals, is looking to get back on top with its second title in three years. The Tigers (14-0 SU, 8-6 ATS) blasted Notre Dame in the CFP semis, winning 30-3 as 10.5-point Cotton Bowl faves. Part of the reason for that: a $220,000 bet on the Crimson Tide -5, which helped tick the line back up to 5.5. That’s the biggest wager any William Hill US book has seen on the game, in Nevada or New Jersey, William Hill hasn’t gotten any six-figure wagers on Clemson yet. Despite that large ‘Bama play, William Hill is in a pretty decent spot as the 8 p.m. ET kickoff looms. CG books opened Alabama -6, briefly got to -6.5 and spent the past few days bouncing between -5.5 and -5. The Tide were at -5.5 Monday afternoon. “Fifty-eight percent of pointspread dollars are on Alabama, 57 percent of moneyline dollars are on ‘Bama, and 65 percent of dollars on the total area on the Under,” Bernanke said. “Fifty-five percent of pointspread tickets are on ‘Bama, and 69 percent of moneyline tickets are on Clemson. On the total, 60 percent of tickets are on the Over." CG books, including at The Cosmopolitan and Venetian on the Vegas Strip, opened the total at 55.5, but that jumped straight to 58.5 almost immediately and topped out at 59. It was down to 57 Monday afternoon. Alabama is also a very good futures book outcome for CG, while Clemson is a very modest futures winner.